We, “Elcom International Pvt. 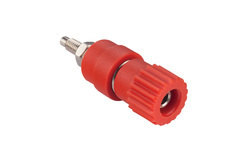 Ltd.”, are well known and most respected Manufacturer and Supplier of Connectors and Terminals. Contact Resistance 5 m ohms max. BTI-15, Terminal, Panel Mounting, 15A, 250VAC, C-DOT. 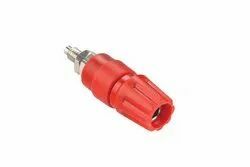 BTI-30, Terminals, Panel Mounting, 30A, 250VAC.